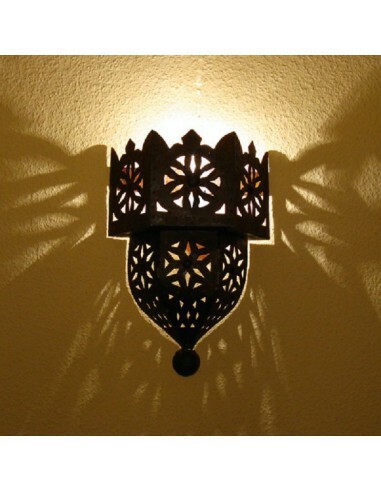 Moroccan lamp in wrought iron, ideal for oriental decorations inside your home or garden. Warm atmosphere assured. 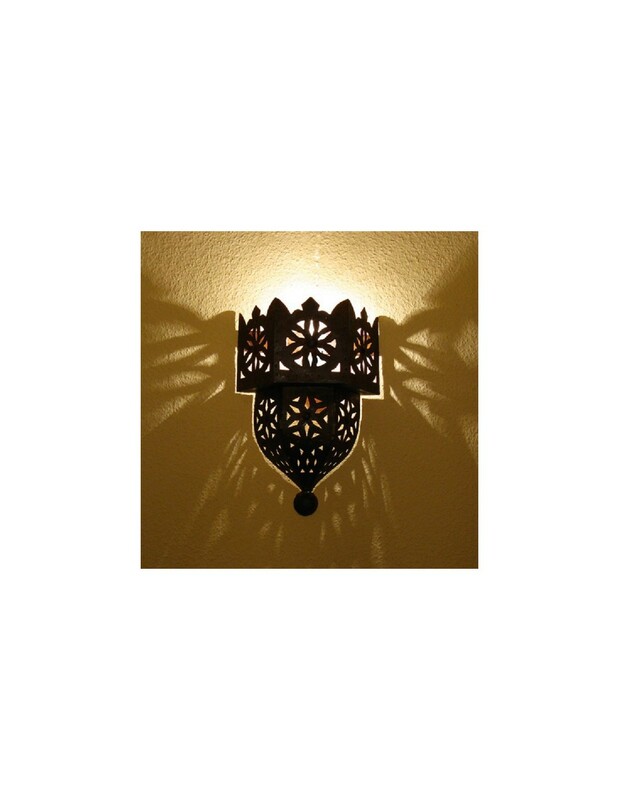 Applies wrought iron product of Moroccan craftsmanship, hammered and hand carved by artisans of Marrakech available.